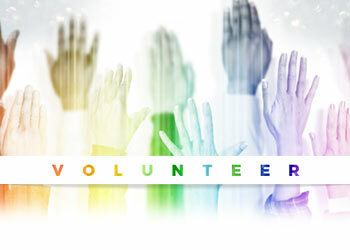 Enhanced Security Measures at Parade & Festival – Pride Houston, Inc.
We at Pride hear, understand, and share your concern for everyone’s safety this Saturday. Along with HPD and the City of Houston, we have been making strides to ensure every possible measure and precaution is taken. This year you will see more HPD officers along the parade route and inside and outside the festival, as well as private security forces, metal detection devices, and random vehicle searches within the festival. These searches could and will include vendors, volunteers, entries and guests. We will also be posting the policy regarding firearms on our site, social media outlets and at the parade. Firearms, concealed or open carry, will not be allowed. Please see related article: “No Firearms Allowed at Any Pride Houston® Events“. “Pride will still be happening. 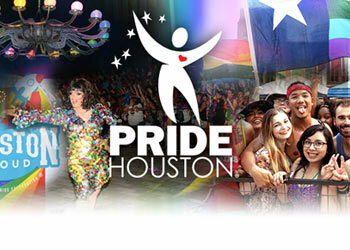 We will not let fear control us… Let your light shine in our community’s darkest hour.”– Frankie Quijano, Pride Houston.